Sephora has from its founding proposed a revolutionary retail concept centered on self-service, a pathsetting first in the world of selective cosmetics and perfume stores. 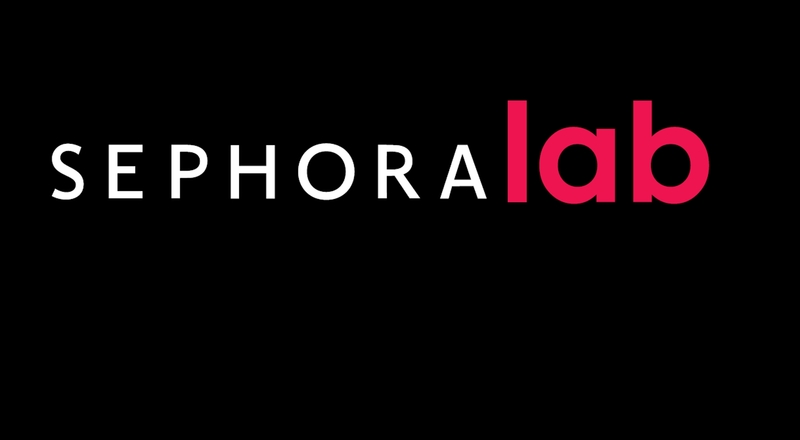 The brand continues to innovate to enhance the customer experience through the Sephora Lab, an internal program to develop new creative concepts, fueled by ideas from Sephora employees. Spotlight on a textbook example of successful collaborative innovation. The Sephora Lab has become a veritable pillar of the innovation culture that defines Sephora. Launched in Europe in 2012, the program is first and foremost about generating innovative ideas by stimulating the creativity of employees, who take on the role of “labmakers”. These “labmakers” come from every part of the company – European headquarters, subsidiaries, stores – and span the entire hierarchy. They come together to form teams with a rich diversity of profiles and professional backgrounds. During a first stage of ideation, participants come up with novel ideas centered on the customer experience, forging them into a concept and then presenting their project. The focus is always to make the shopping experience even more amazing. 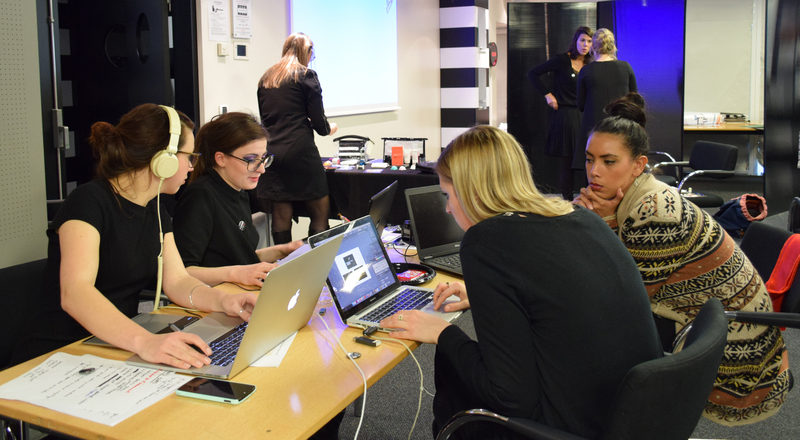 In 2015, the Sephora Lab embarked on an exciting new path, building on the ideation phase with a co-creation and then project production phases. The fruits of brainstorming sessions take on tangible form thanks to different digital tools provided to participants, including a 3D printer, enabling full-fledged prototypes of the concepts imagined to be created in record time. The projects are presented during an Innovation Fair, attended by Sephora Chairman and CEO Chris de Lapuente – who has championed the approach since its inception – and members of the Europe Executive Committee. The projects are then tested as quickly as possible. It’s precisely to accelerate this “innovation project production” that Sephora Lab continues to evolve and develop its tools. The next step will be the roll-out of an internal start-up designed to drive rapid launch of projects. The program also aims to cascade the brainstorming experience to all employees thanks to a digital application. The success of the Sephora Lab has already spawned several successful concepts since 2012. The Gift Factory, a personalized high-end gift wrapping service, is now installed in 90 stores in 13 countries across Europe, Southeast Asia and the Middle East. And the Mini Beautic Smart Sampling distributor has been deployed at two Sephora stores in France. The Sephora Lab has seen a few projects fail to gain traction, but they only underline the importance of risk-taking as part of Sephora’s innovation-driven vision. Indeed, the beauty retailer’s U.S. unit has also adopted this groundbreaking approach, inaugurating a Sephora Innovation Lab several months ago. Collaborative innovation clearly has an amazing future at Sephora!